Did one of the ghosts from Rainie's troubled past finally catch up with her? 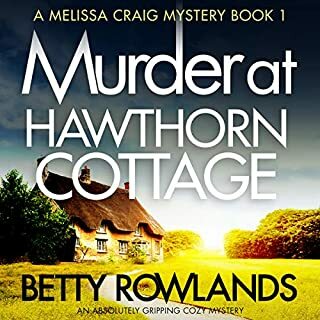 Or could her disappearance be the result of one of the cases they'd been working, a particularly vicious double homicide or the possible abuse of a deeply disturbed child Rainie took too close to heart? 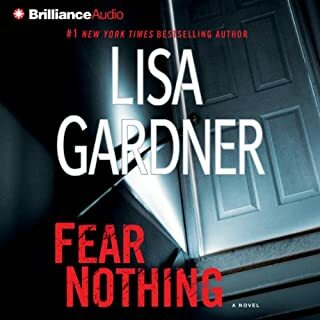 Together with his daughter, FBI agent Kimberly Quincy, Pierce is battling the local authorities, racing against time, and frantically searching for answers to all the questions he's been afraid to ask. One man knows what happened that night. Adopting the alias of a killer caught 80 years before, he has already contacted the press. His terms are clear: He wants money, he wants power, he wants celebrity. And if he doesn't get what he wants, Rainie will be gone for good. 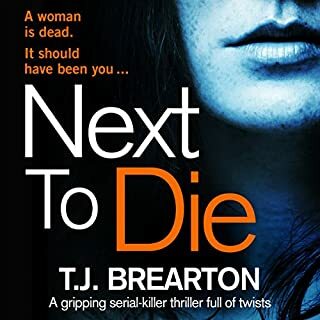 As the clock winds down on a terrifying deadline, Pierce plunges headlong into the most desperate hunt of his life, into the shattering search for a killer, a lethal truth, and for the love of his life, who may forever be, gone. In defense of Anna Fields! 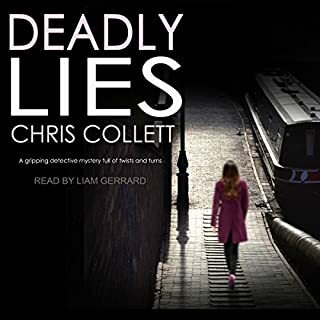 There are some reviews here that are so far off the mark in connection with the Narrator I wonder if they refer to a different version! Anna Fields was one of the best narrators around. 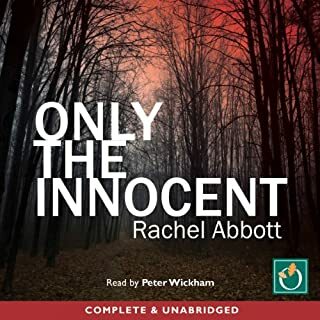 She had a rich contralto voice, a wonderful touch with irony, gave all her characters real depth, with nuanced performances of women, and some of the best voices for men I've heard, and her performances of children are fantastic. Your heart breaks for Dougie in this story. 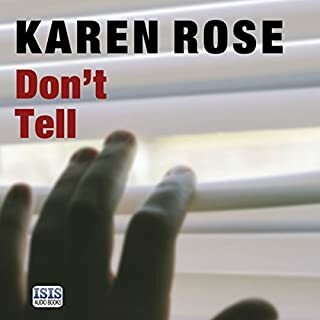 I look for books narrated by her all the time on Audible. She is sorely missed. 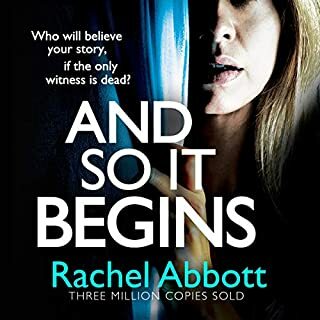 If you like good mystery/suspense story this is worth a credit, ignore the 'poor narrator' reviews. Why is this book 2 credits?.... It is only a 10hour unabridged title. Not worth it. 31 sur 40 personne(s) ont trouvé cet avis utile. 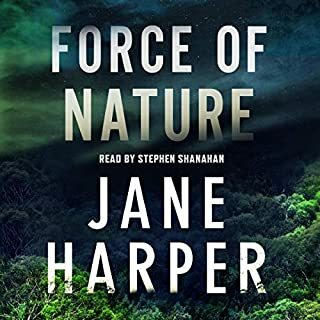 I honestly can't tell you what I think of the content of the book, b/c for the entire listen, I was distracted by the narration. 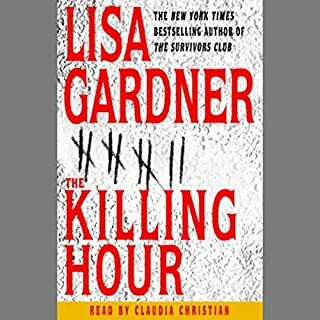 The narrator's voice is simply harsh and unpleasant -- that is, her "normal" reading voice. And then there are her male voices -- simply atrocious. She sounds like grade school kids trying to sound like men. Interestingly, the only sound she did well (eerily on-target)was a mechanical voice. I hate to be so negative, but I had to force myself to listen to this book since I didn't want to waste the credit. The story earns 3 stars, best I can recall. Since I already paid for it at some time in the future I intend to finish it. I only made it about an hr into the story before I found myself another book, Anna Fields just kills the whole story. Her voice doesn't change depending on who is speaking so I keep finding myself lost on what character is saying what. Some how a character from the west coast has a southern accent. Better editing as it was way too long. This author is not my fave, but Anna recorded it so I purchased it. 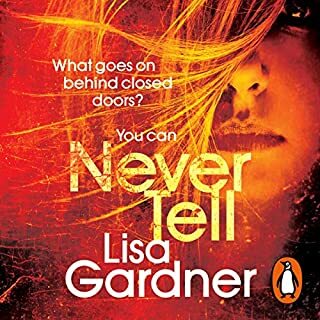 Would you be willing to try another book from Lisa Gardner? Why or why not? Absolutely not for me as she may have terror &/or chills in her stories. I have the Killing Hour and it has terror in it, but it was excellent! Our hero Mack was in it and he was so cute: "did I mention?" I am a long time fan of the late great Ms Anna. Her southern voices and children's voices are great. If you like romance, then see Susan E. Phillips series that Ms Anna recorded. Nothing better, which is why I ended up buying this author's work just to have more of Anna's recordings. Note: Ms Fields perished in her own home in a flash flood so this story will resonate in your mind. Was Gone worth the listening time? no, way too long and the dialogue for Quincy and Rainey was boring for me. Good outline/story but needed better editing to keep one's interest. I purchase Alone and it was a better story. The ending was a WOW! 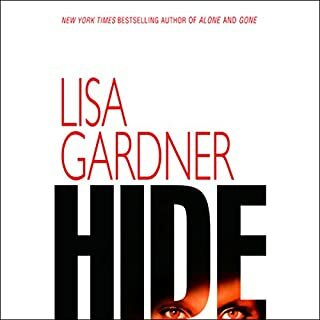 This is my second Lisa Gardner book, I enjoyed it. The story was interesting and i never expected the ending. 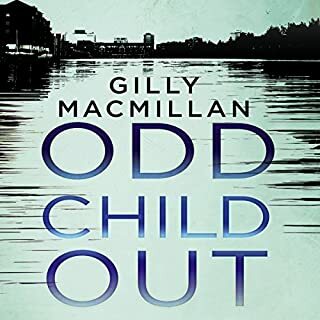 The narrator is ok but didn't do the child voice so well. 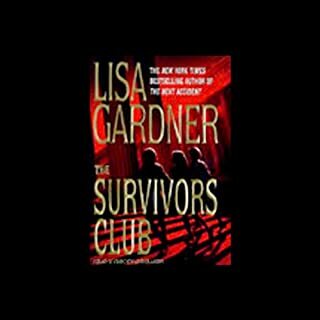 I would recommend this book if you like suspense. Sorry but his book was so boring and hard to keep my interest. The readers voices were awful. 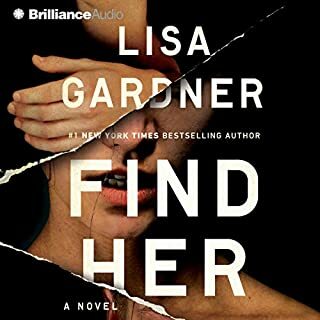 ...in Lisa Gardner's FBI Profiler series on January 3, 2017 8.5 years after the prior book in the series. The new short story is titled The 4th Man. 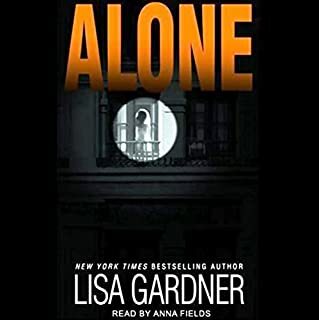 The narration of Gone is Anna Fields who is not good with male voices but she does them (poorly) anyway. This series has three protagonists in the 6 novels. It starts with FBI profiler Pierce Quincy and then moves to Oregon sheriff Rainie Connor who later marries Quincy. Then Quincy's daughter Kimberly joins the FBI and becomes a protagonist. 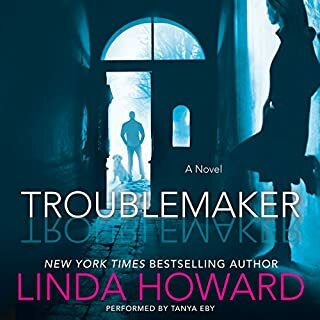 Kimberly marries an agent for Georgia Bureau of Investigation and he is co-protagonist in one novel. Gone is set in Oregon after Pierce Quincy retires and he and Rainie are estranged. 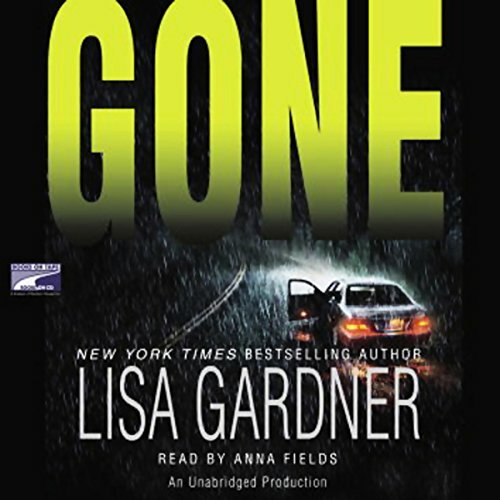 Gone is an excellent suspense thriller which suffers from a narrator being asked to narrate male voices which she simply cannot do satisfactory. 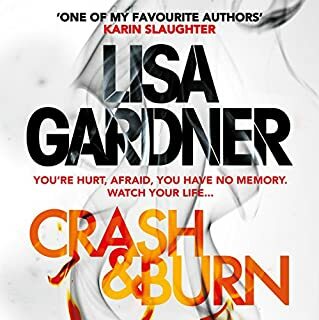 I love Lisa Gardner's books in general, but I couldn't get through this book due to the narrator, so I can't give a fair rating to the story. Has Gone turned you off from other books in this genre? The narration was awful! The voice changes, the inflections, everything was wrong. I really tried to keep listening, thinking I would get used to her like I have others with other books. Nope, never did, never will. Maybe it was just this book for her, but it was awful. At this point I can't say what because really, truly, I was trying so hard to suffer through the narration and telling myself I will get used to her, that I can't remember a whole lot about whether or not there was. I will try reading the book, it's possible I will like the story itself. The narration was so awful, it ruined listening to the book for me.